For over 60 years we’ve specialised in designing and installing beautiful rooms that our customers can be truly proud of. 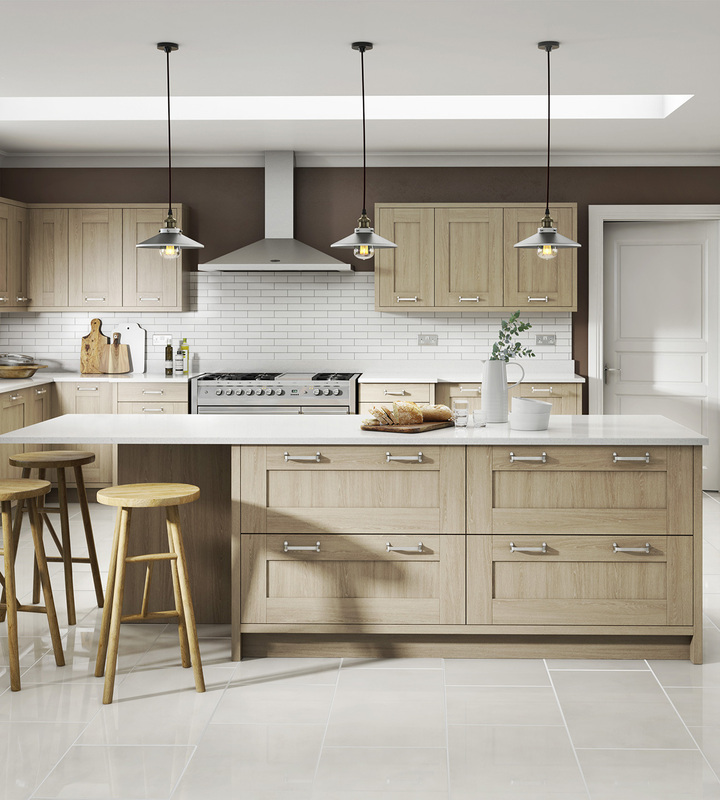 Cannadines is one of the leading providers of high-quality kitchens, bathrooms and bedrooms in the South East. We’re well-known as a provider of quality products and services, and we’ve thousands of happy customers to back this up. Our speciality is providing the full, end-to-end service – from design consultation to supply and installation. No matter how big or small, how simple or complicated, we can manage it all. Our carefully cultivated team of designers and installers are can handle all aspects of the process – from plumbing to electrics, building to decorating and everything in between. What’s more, we won’t leave until the job is done. We make sure not to overlap installations, meaning once we’ve started work, we’ll show up each day until your room is complete. 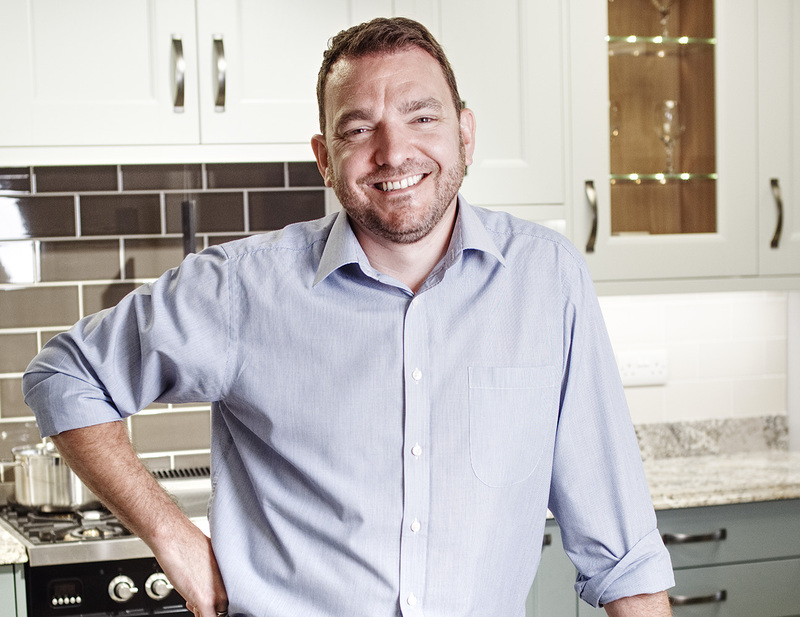 Ross joined the business in 1996, becoming the third generation of the Cannadines family to take a role at the company. He took over the day-to-day running of the business from his father, Peter, in 2009. Under his tenure, the company has evolved from solely focusing on bathroom installations to adding both kitchens (2008) and bedrooms (2016) to the company portfolio. Ross deals with kitchen, bathroom and bedroom sales. Peter started working at Cannadines in the 1960s aged just 14, joining the company shortly after leaving school…and he’s still here to this day! His speciality is bathrooms – with over 50 years of experience, he’s one of the most knowledgeable people in the South East in this area and it’s no surprise that this remains the core part of Cannadines’ business as a result. Peter led operations at Cannadines for many years before handing over to his son, Ross. This included the relocation of the business in 1993 from Brighton to Uckfield, where it has become an extremely well-known name in the local marketplace. 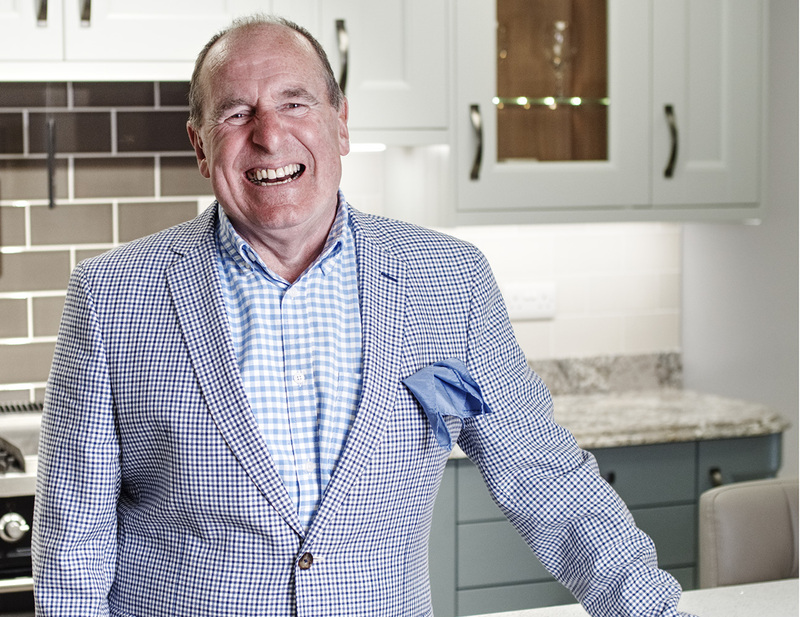 Having been in the industry for over 50 years he has seen a lot of changes in this time - from the trend for Avocado bathroom suites right through to high-tech pre-programmed showers we see today! 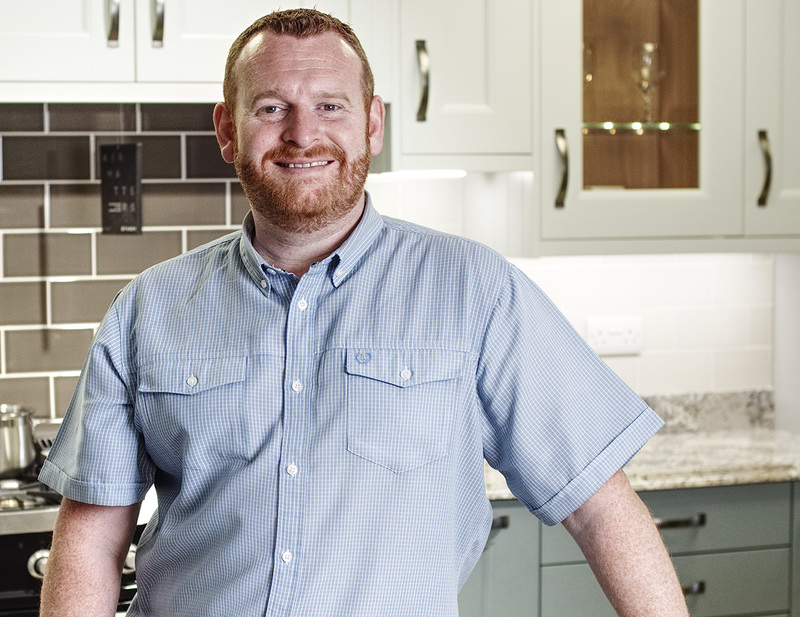 Keith joined the team in June 2013 and designs kitchens, bathrooms and bedrooms on the CAD system. With many years of experience fitting kitchens and bathrooms, his first-hand knowledge when designing these rooms has been invaluable. 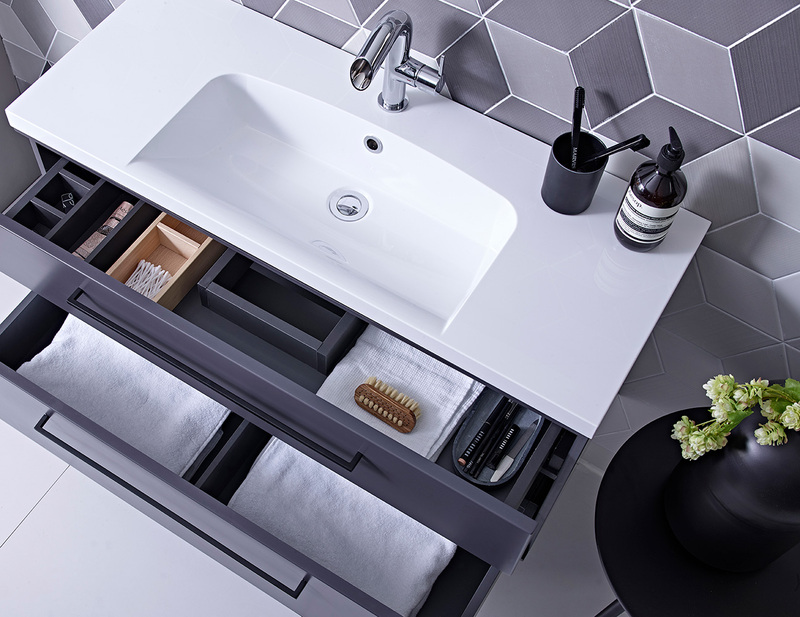 As well as being involved in the design process, Keith also assists Ross with sales of kitchens bathrooms and bedrooms. Stephan joined us in April 2017. 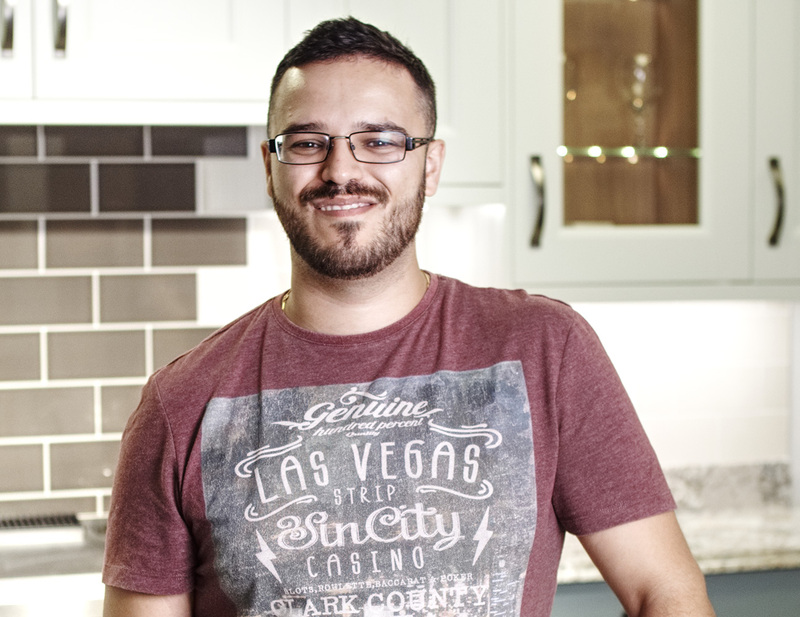 He has been involved within the construction industry since leaving school, eventually finding his specialty in designing kitchens. 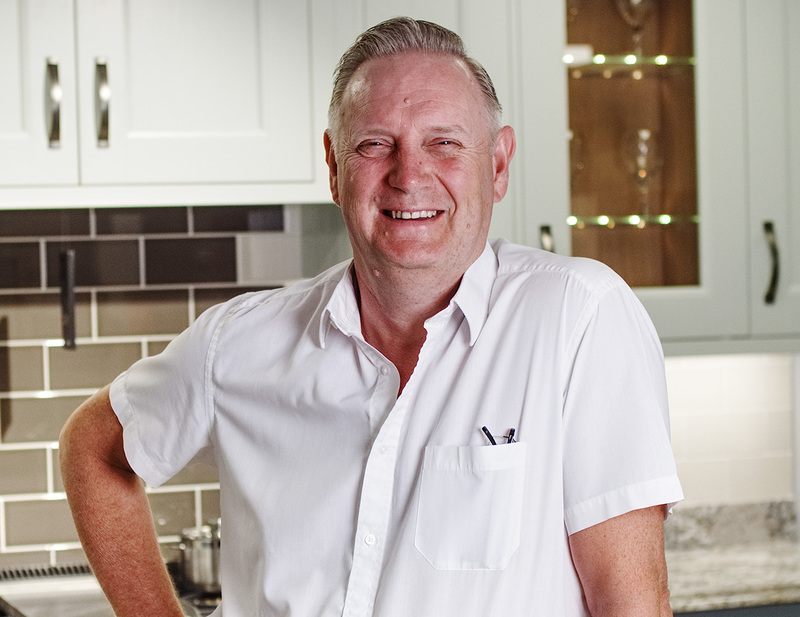 He has worked across the South East selling and designing kitchens to retail and trade customers alike, with his depth of knowledge making him a truly valuable asset to the Cannadines team. As well as kitchens, Stephan also works on bedroom part of the business. 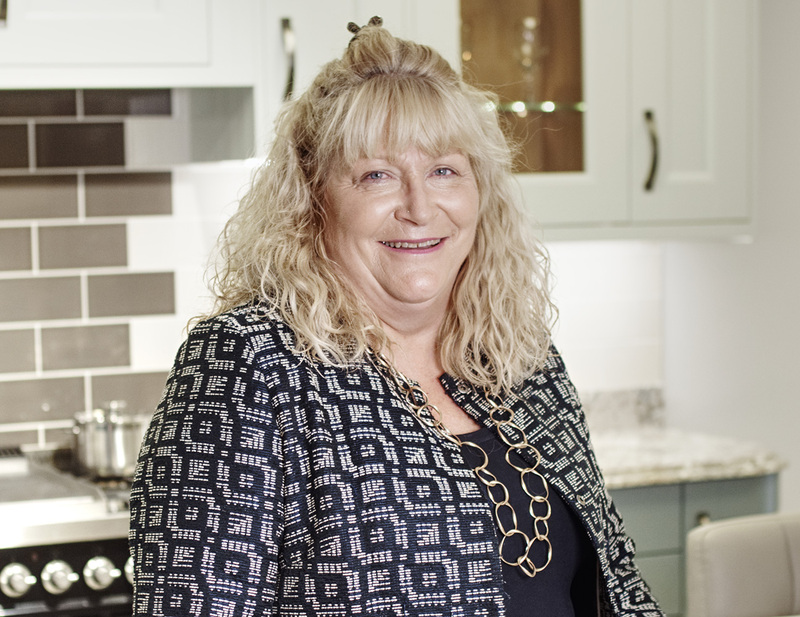 Diane joined the business October 2017 having spent several years across all areas of the kitchen bathroom and bedroom industry. Working in many multinational chains and independent showrooms, her experience dealing directly with retail customers is second-to-none. She is involved with kitchen, bathroom and bedroom sales and has over 20 years of experience designing and arranging installations. Stefan joined the Cannadines Team in June 2018 and runs our warehouse, taking lead on logistics and making sure that all Cannadines customers receive their installations on time. As a one-man warehouse team for a busy company, this is no mean feat!